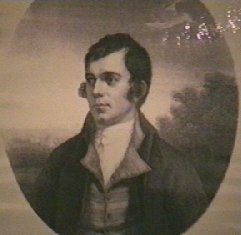 "The President" Gary Campbell covered the Burns Night festivities at St. Columba's, Culloden. This Burns Night is brought to you by Nessie on the Net!. Copyright 2002. All rights reserved.